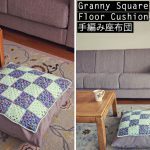 Home Crafts	Free Sashiko Pattern: Make a Japanese embroidered pillow! 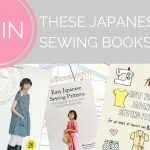 Sashiko is a traditional Japanese embroidery using simple running stitches. 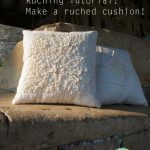 I’ve made an free and easy sashiko pattern so you can make your own embroidered pillow! 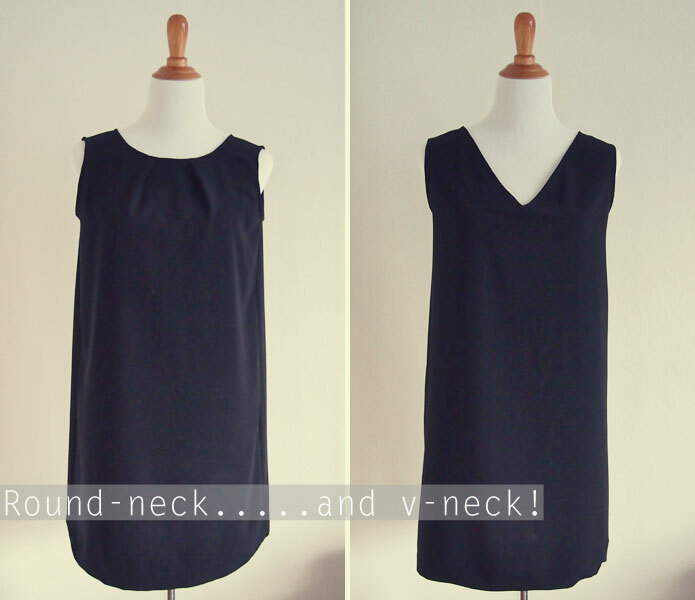 I’m guest blogging over at So Sew Easy to share my free sashiko embroidery pattern. 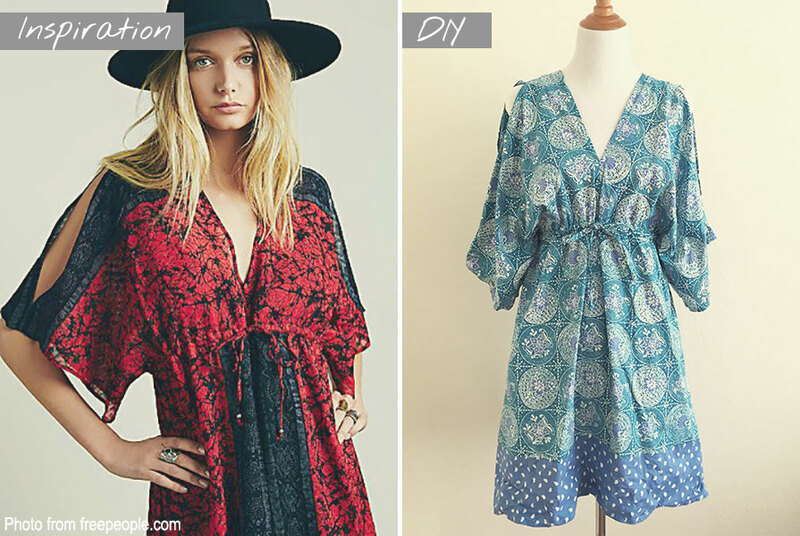 Sashiko was traditionally used in Japan to add strength to natural fabrics. The stitches are very simple, but eventually add up to create beautiful ethnic patterns. Hand stitching is such a wonderful way to slow down and let your mind focus on one simple task. 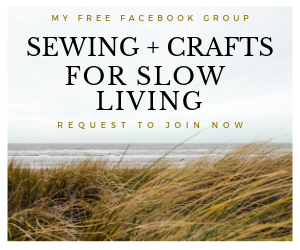 You only need to think about the stitch length—for me, it’s a rewarding form of meditation. On a rare child-free weekend, I took my sashiko piece on the train with me and it was just bliss. Who would have thought a train trip could be so peaceful? 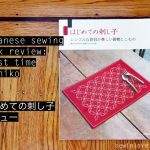 If you’re curious to see more pretty things decorated with sashiko, I previously did a book review of a Japanese sewing book on sashiko embroidery here. 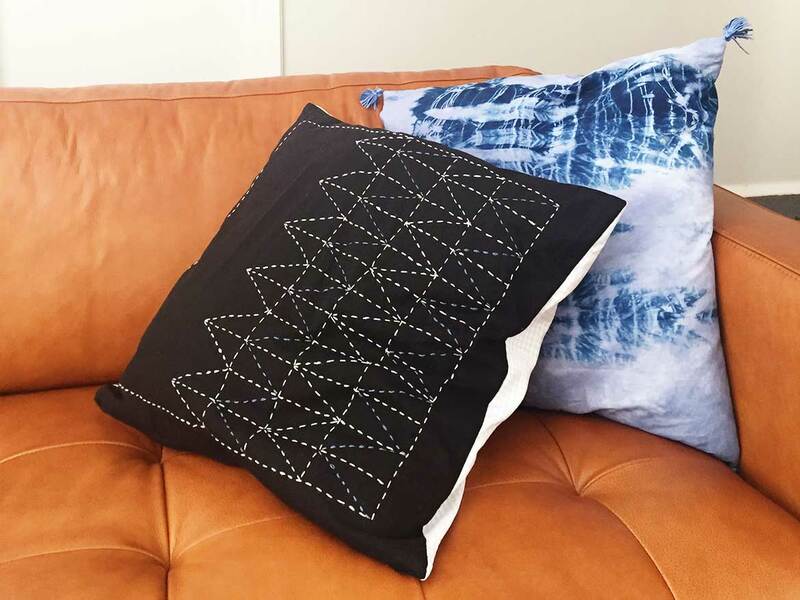 Head on over to So Sew Easy to get my free sashiko embroidery pattern.